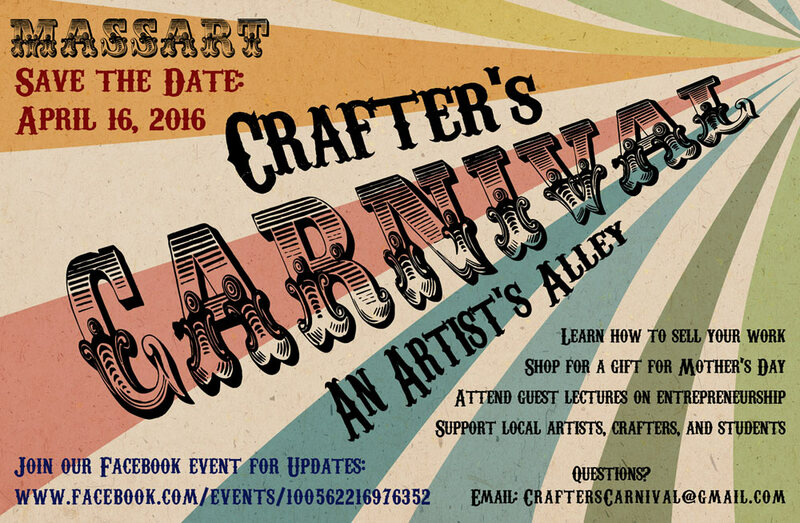 Hajosy Arts in proud to be included in the Crafter’s Carnival at Massachusetts College of Art & Design! Come join Cristina and many local artists at this one day arts and craft market. Supporting local artists is an important part of Boston’s cultural scene. Visit the Artists’ Alley for unique gift ideas for Mother’s Day, Father’s Day, spring weddings and birthdays. 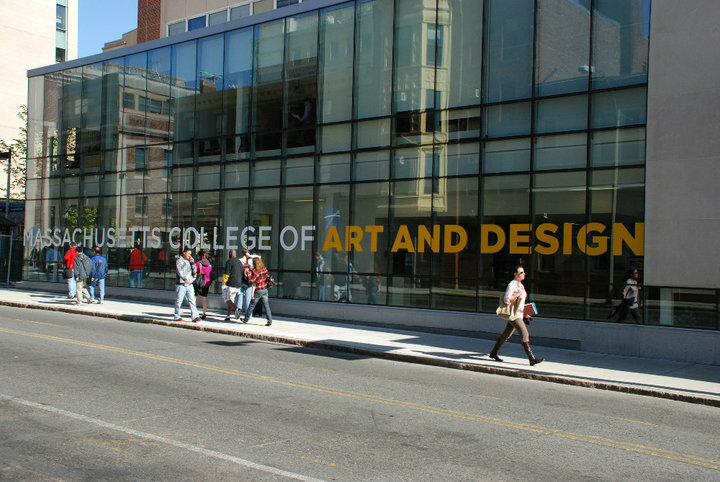 Attend artists lectures on their creative process and the “art” of selling and promoting.